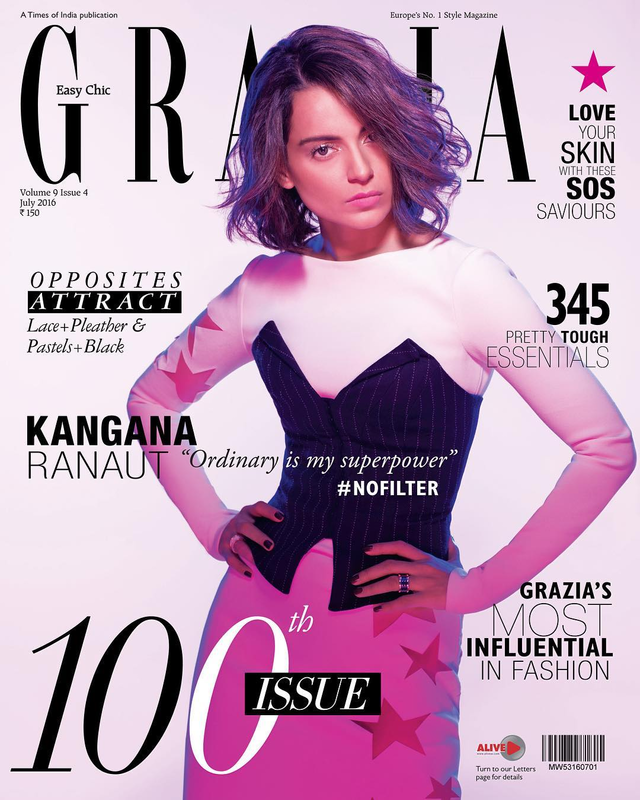 Kangana Ranaut on Grazia India Cover 100th issue. 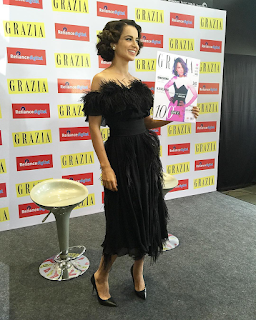 Grazia India has posted this glamorous pic on Grazia insta. Kangana looks extremely stylish and cool on 100th issue cover. And that is why a special someone was needed. Kanangana has made her identity in bollywood of strong and independent woman. Grab and buy this from your nearest newsstand to read all about Kangana and her exploits , her fashion secrets and more.